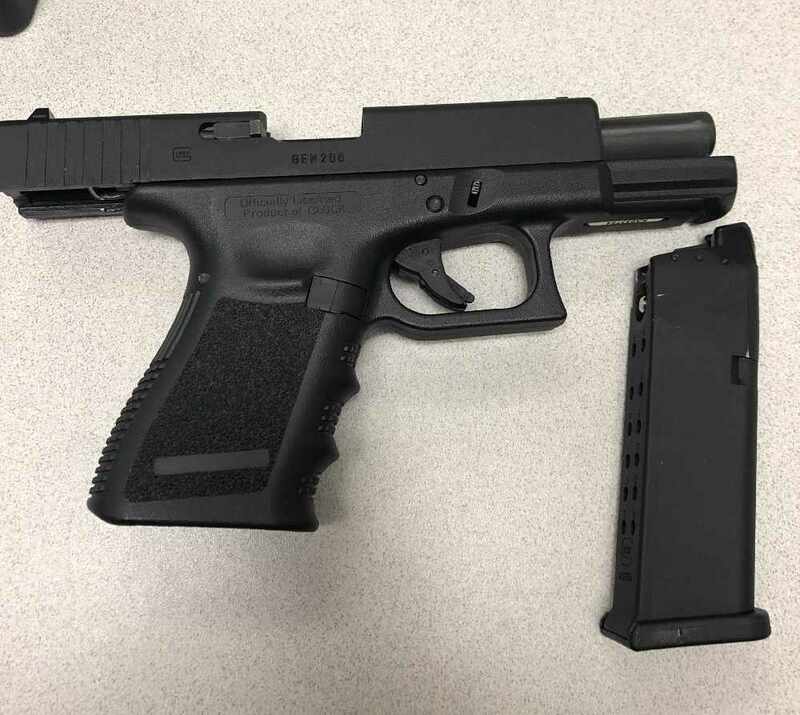 Charges have been laid after a man was caught allegedly pointing a gun at others on Highway 420 in Niagara Falls. Sergeant Kerry Schmidt says the 19 year old from Markham was travelling east at the time, close of Drummond Road. He has been charged with pointing a firearm and possession of a weapon for a dangerous purpose.